I have created this page due to the overwhelming response to my Craigslist ads in the Huntington, WV area. 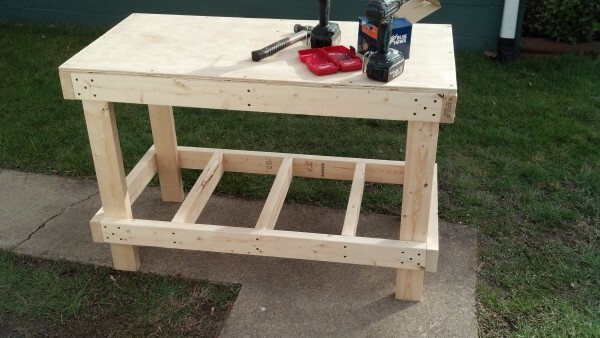 People come from all walks of life and its understandable that not everyone is skilled with a saw but we all have one thing in common: everybody needs a sturdy workbench. With that said, below are some examples of my work. 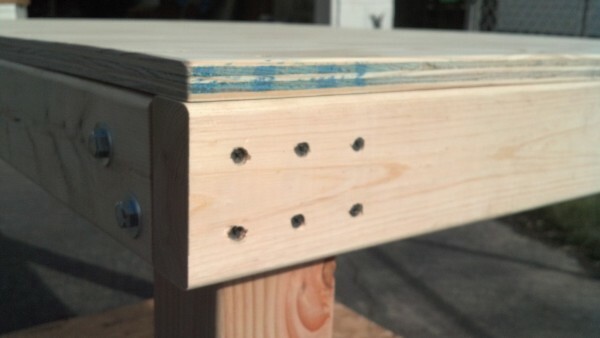 Each bench is built using 2×4 dimensional lumber (“studs”) with a plywood top and either plywood or OSB for a bottom shelf. On this page, I have included photos of my best work. Each and every bench is built to last a lifetime. 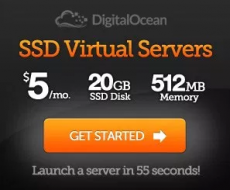 With a little bit of care and maintenance, you can pass this down through your family. While I understand that this isn’t a Split-Top Rubo, it should outlast my life and yours. I hope that 50 years from now, when I have already left Earth, that my work is still out there providing continuing service to those who use them. Why not buy one from Lowe’s? While I would like to tell you cost is the biggest reason, it’s truly not. Nothing sold at Lowe’s (or Home Depot for that matter) will be tailored to your exact specifications. Everyone has a perfect area they would like to fit a bench and having it custom made can help ensure you make best use of the space available. 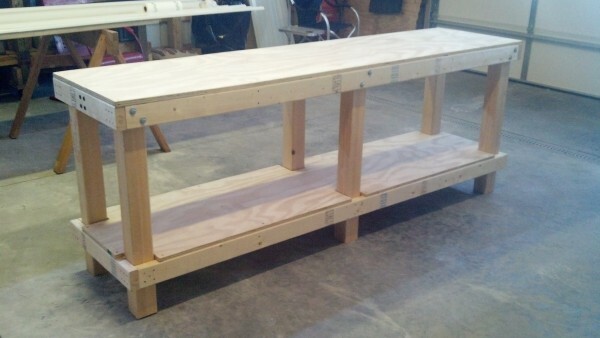 However, I think the best reason to get a custom bench is that it will be perfectly aligned to fit your body’s height. Working on something higher or lower than you should be will put unnecessary strain on your neck, arms, and back. 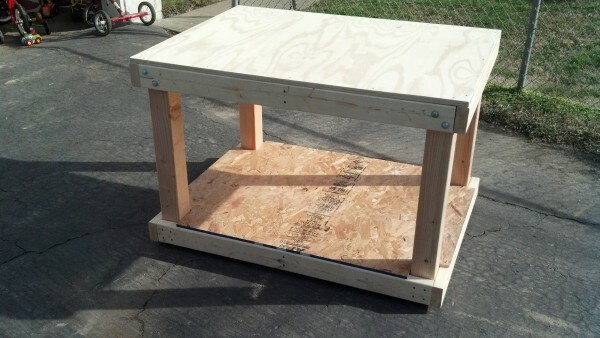 Workshop projects should be fun, rewarding, and most importantly comfortable. 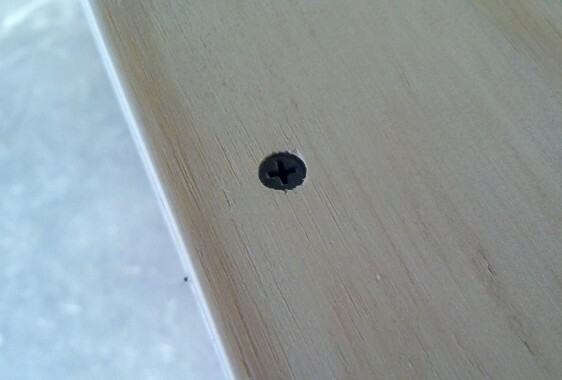 All screw holes are pre-drilled and counter-sunk, meaning no split wood! 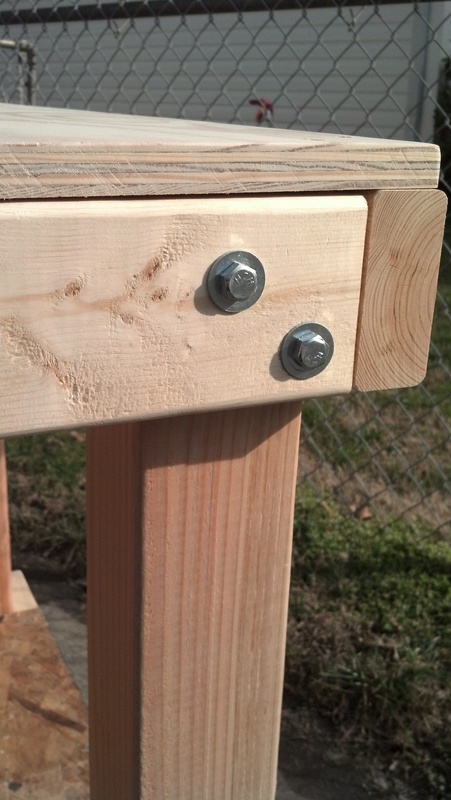 Since each bench is custom, the price is determined by the size and features that you choose.